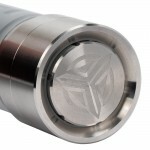 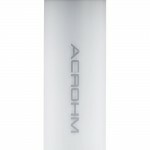 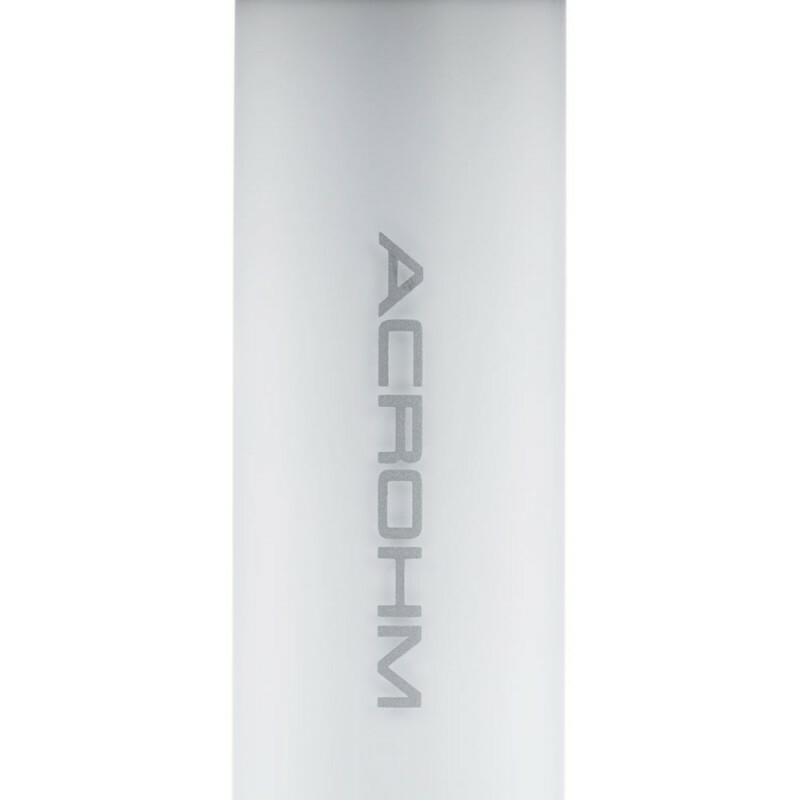 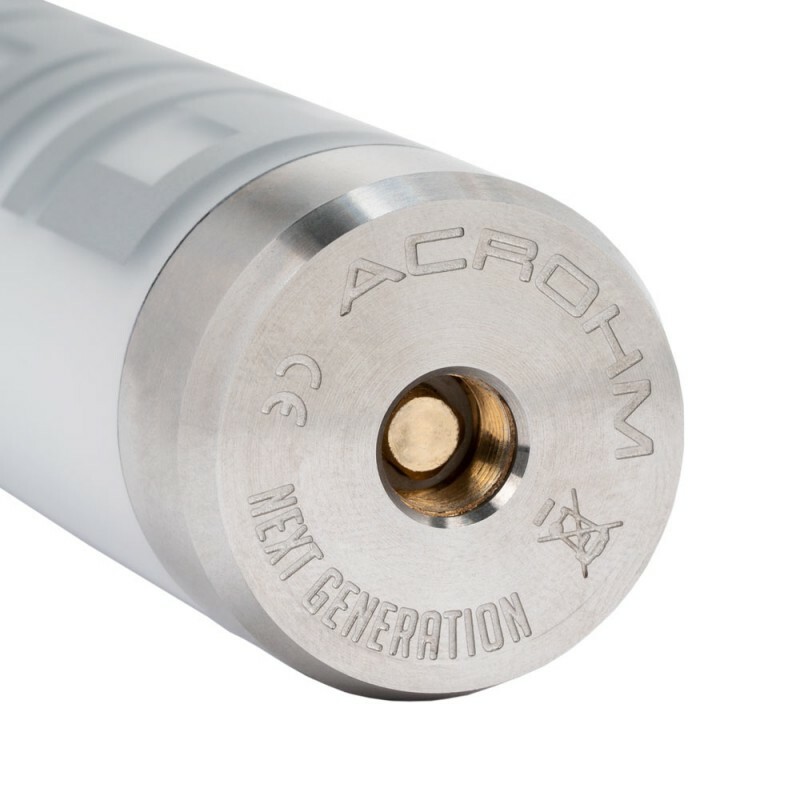 Acrohm FUSH is the first semi-mechanical mod featuring light spreading around the body. 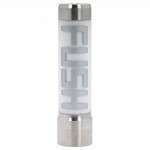 Any time or place, FUSH will be the center of attention. 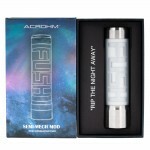 Illuminate the breathing light while vaping to express yourself with your own color. FUSH employs new techniques to precisely feel the vibration to change the color of light. 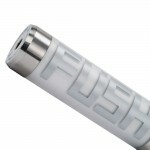 Five colors are available for interactive light changing; Red, Green, Blue, Violet, and White. 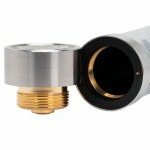 The super durable bulletproof polycarbonate material (PC) of the tube is very difficult to break. Food-grade 304 Stainless Steel, burnished to make FUSH more aesthetically match all atomizers including Sub-Ohm Tanks (0.07-2.5Ω), RDA's, RTA's, and RDTA's. 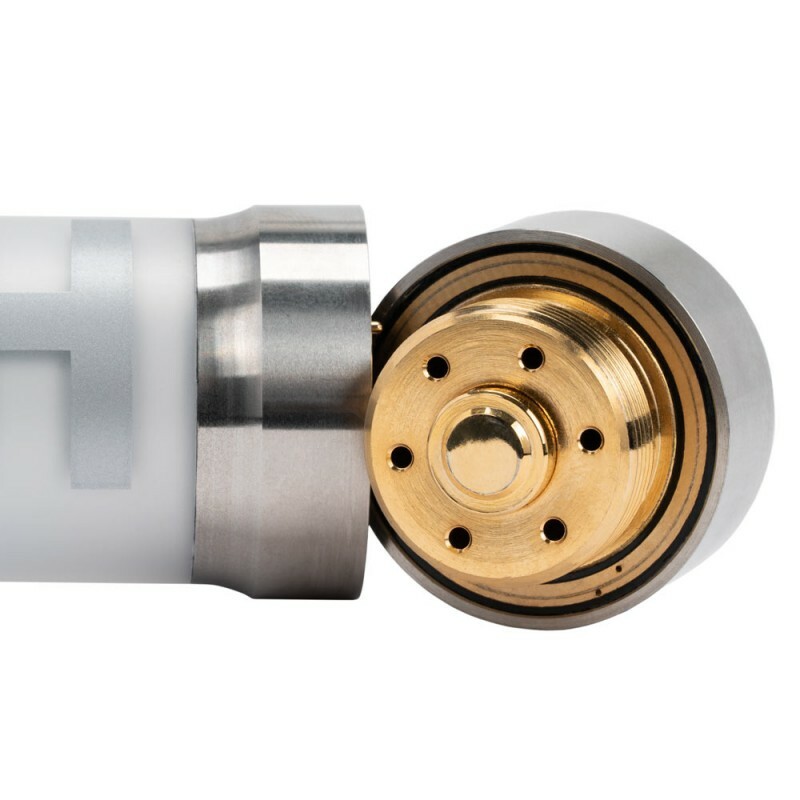 Copper, material incorporated into the construction of the FUSH, is know to be a high electrical conductor, ensuring power and stable performance for vapers. 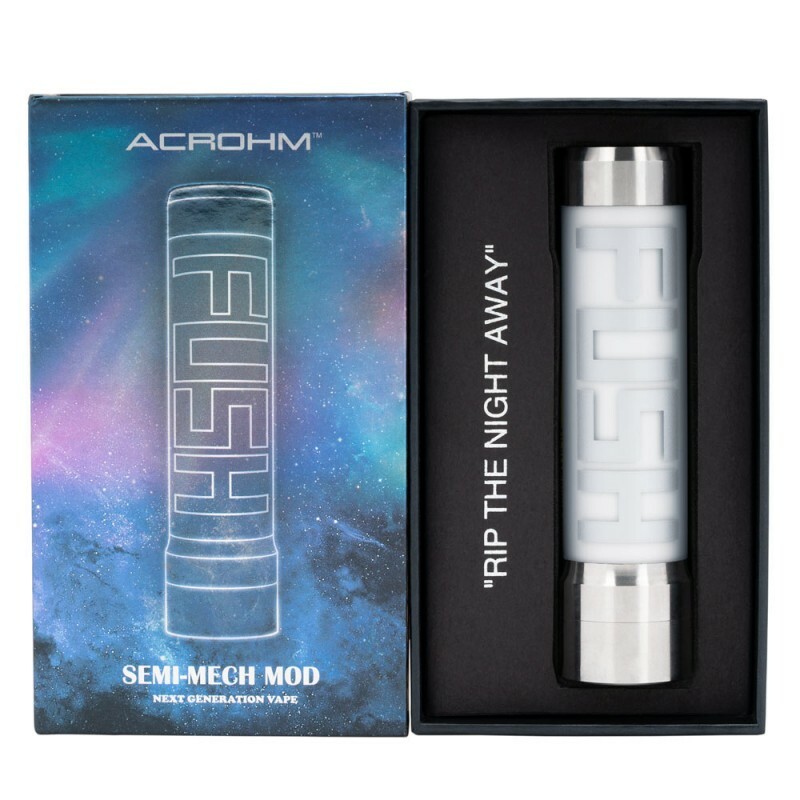 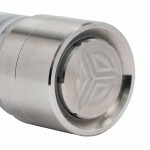 The intuitive mechanical switch on the base of the mod allows you to turn the device on and off as well as control the on/off function of the lights.